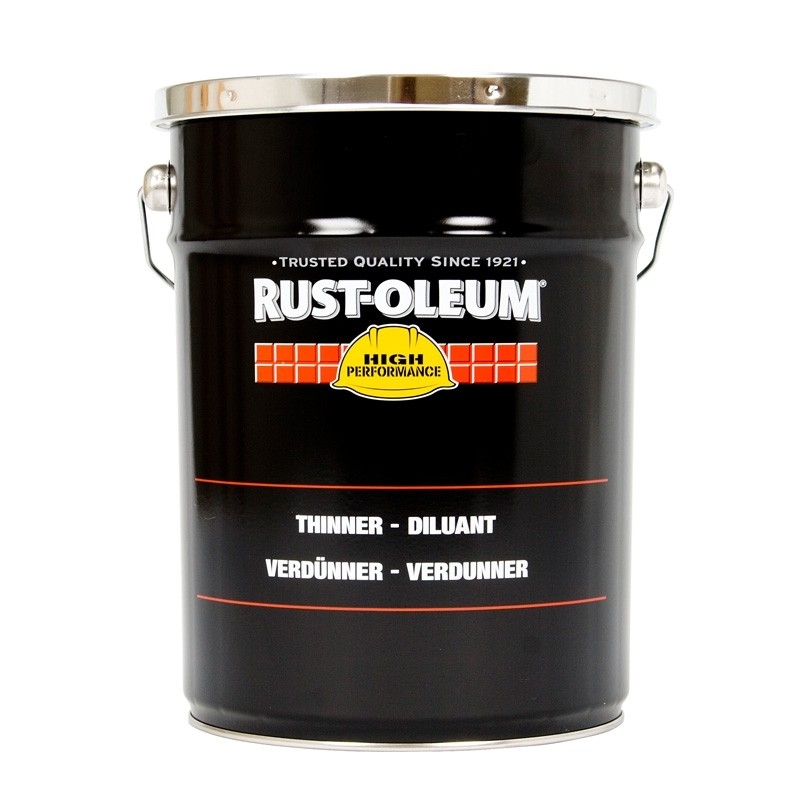 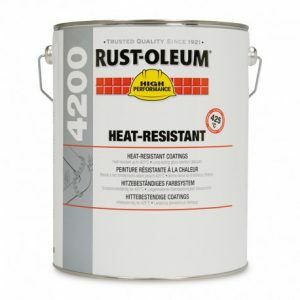 Rust-Oleum Thinner 641 is designed to be used on metal substrates. 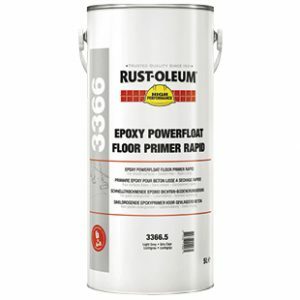 This particular thinner is used for Rust-Oleum primers. 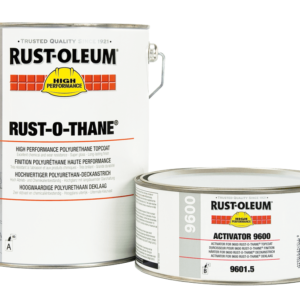 The product can be used with Primers 1060,1080, 7500 Alkythane, 8300 Hygiene topcoats . Thinner 641 can also be used to clean up paint spillages after use. 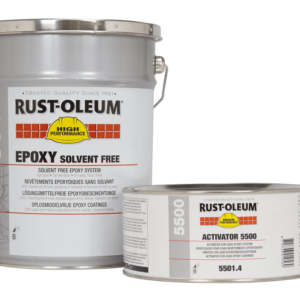 Can be used on different substrates in the Rust-Oleum range.